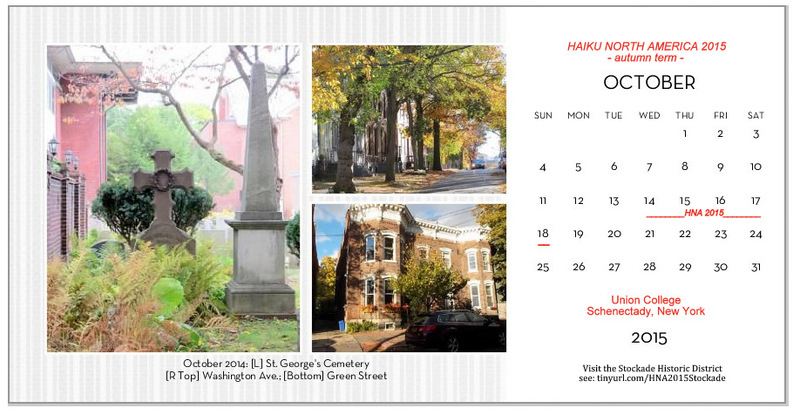 In October of this year, the residents of Schenectady’s Stockade Historic District, “the Stockade”, will be honored to welcome Haiku North America 2015 to Schenectady and to our very special neighborhood, during the HNA 2015 Conference. Union College, which is only half a mile down Union Street from the Stockade, will be hosting HNA 2015, the latest biennial version of the oldest and largest gathering of haiku poets in North America. This posting is an introduction to the Stockade for attendees and prospective attendees of the Conference. We hope to whet your appetite for learning more about and, more importantly, visiting the Stockade at least once during your stay at HNA 2015. For a blending of Stockade and Mohawk River beauty with the haiku spirit, go to our Mohawk Haiga page, where you will find several dozen “photo-haiga” linking Stockade scenes with a haiku poem. 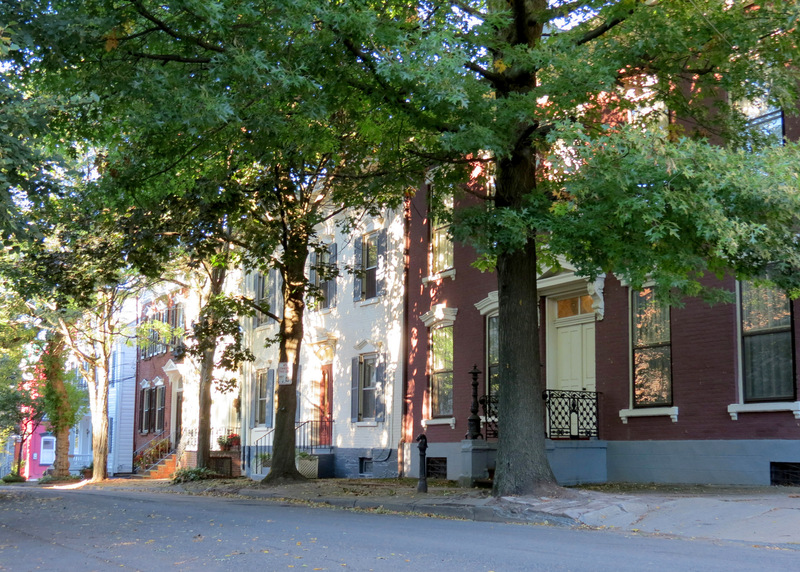 The Stockade Historic District is the oldest [continuous] residential neighborhood in the country, with homes dating back to the 1690s. 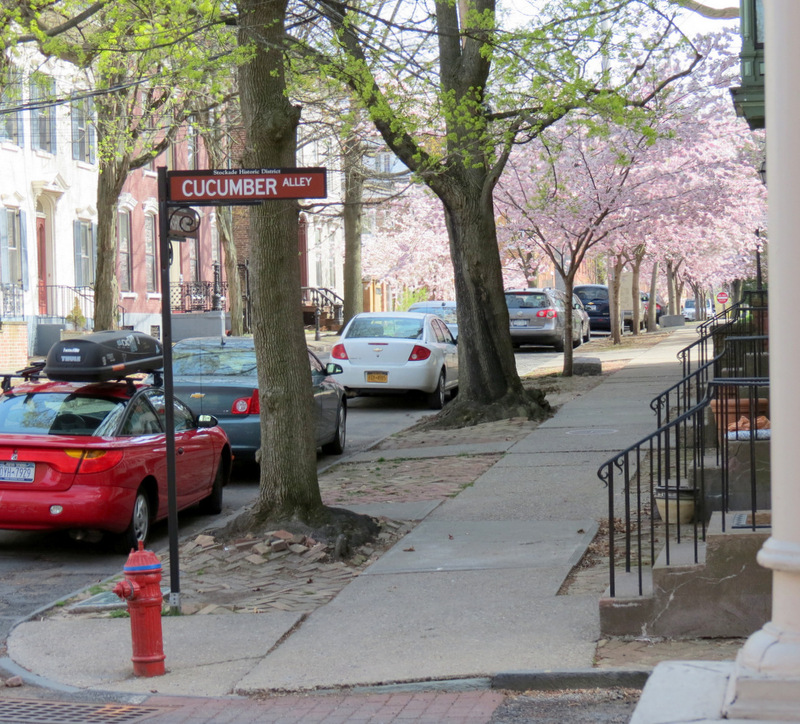 It is home to what the National Parks Service called “the highest concentration of historic period homes in the country,” with over 40 homes over 200 years old. 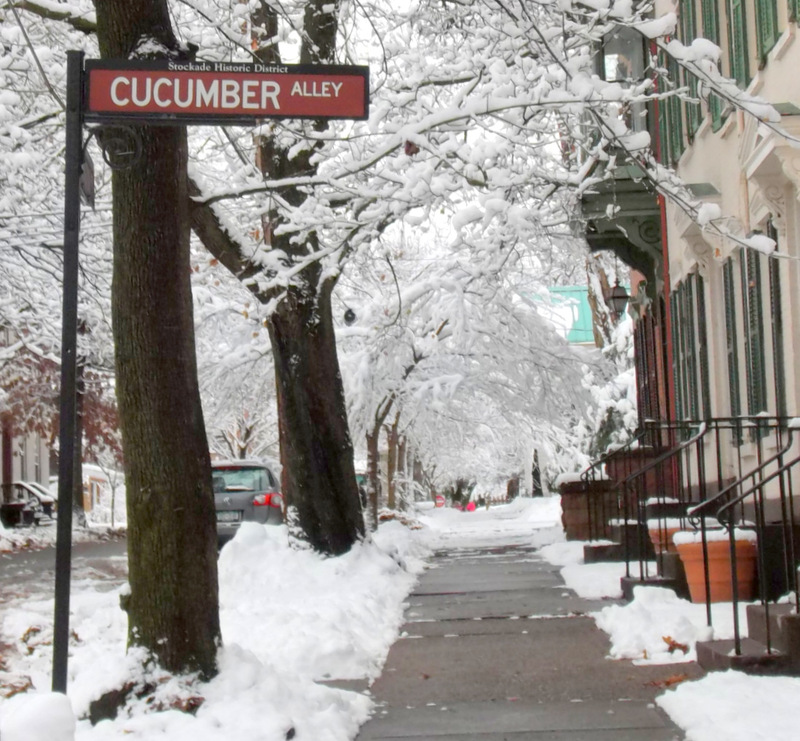 It is the first Historic District established in New York. The Stockade is special in every season (browse suns along the Mohawk for more photographic evidence, such as our beautiful cherry blossoms; and click on the printable 1-page 2015 Calendar to the right of this paragraph). However, in keeping with the Autumn Term theme, the Slideshow below has scenes from several recent Octobers in the Stockade (actually from the Walkabout House Tour on the last Saturday of September to the Stockade-athon 15k road race, which takes place in early November). After the Slideshow, you will find more information and links about the Stockade and Schenectady. The Stockade Association History Page has much more on over three centuries of Schenectady’s evolution. The Associations’s Visitor Page has links to points of interest in the District and nearby. Naturally, Wikipedia has a multi-faceted entry on the Stockade Historic District. 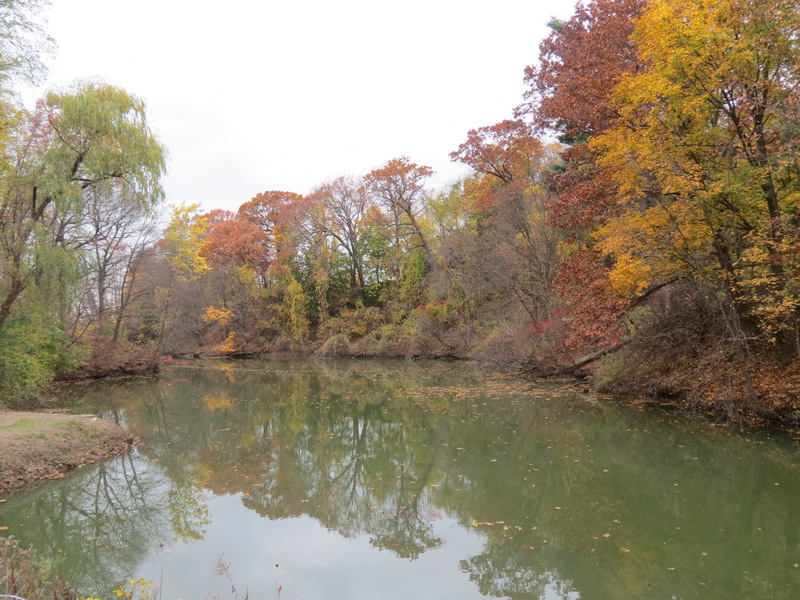 And, there are thousands of pictures, taken over the past 5 years, of the Stockade and its stretch of the Mohawk River, in suns along the Mohawk, with photography and a bit of commentary by David Giacalone (a/k/a the Editor at the weblog f/k/a). Its photobooks page has links that will let you view books focusing on the Stockade’s cemeteries, the amazing ice jams along the Mohawk, the romantic and mysterious visitation of a flock of pink flamingos to Lawrence Circle for Valentine’s Day, its floods, and more. The 3-minute Stockade segment of “Our Town Schenectady” starts at 5:58 of the 59 min. 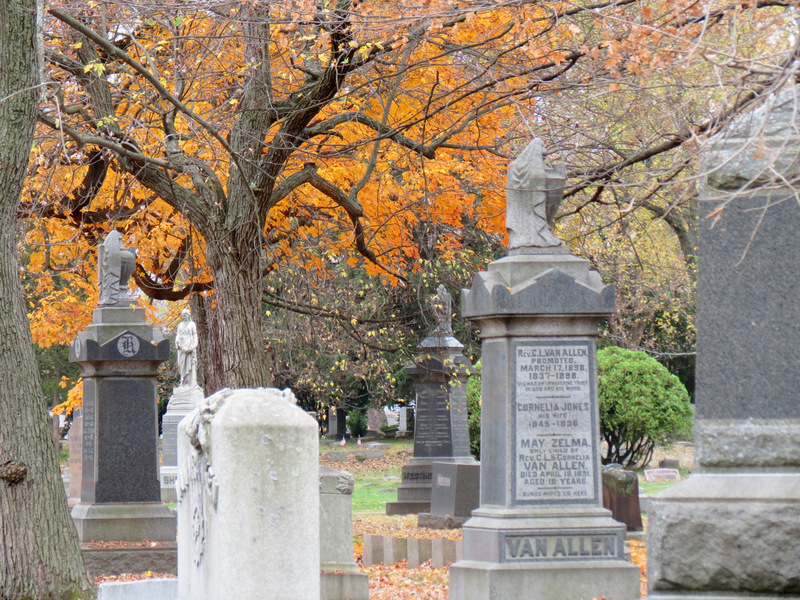 program; Union College’s Jackson’s Gardens segment starts at 42:03; and the Vale Cemetery segment starts at 14:03. There are segments on many other aspects of Schenectady, which was once called “The City that Lights & Hauls the World,” as the birthplace of General Electric and American Locomotive Co. Click here for the posting at “suns along the Mohawk” about “Our Town Schenectady”. 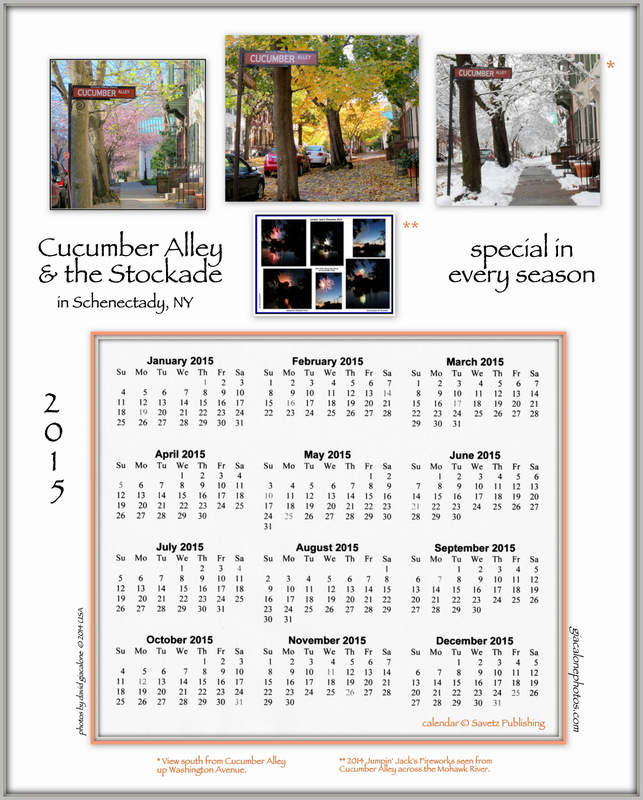 The Schenectady County Historical Society is located at 32 Washington Avenue in the Stockade. Audio/Video Tours: The Stockade Association and the County Historical Society have put together both an audio walking tour, which is accessible by phone, and a virtual video tour that you can “take” on a smart phone. The Stockade Audiotour Brochure has a helpful map. click for the Stockade Association OnCell Tour, which has many old and current photographs to enhance the audio portion. The Schenectady Civic Players is also located in the Stockade, at 12 S. Church. Their season will open on Friday, October 16, 2015, at 8 P.M., with a presentation of Dracula. 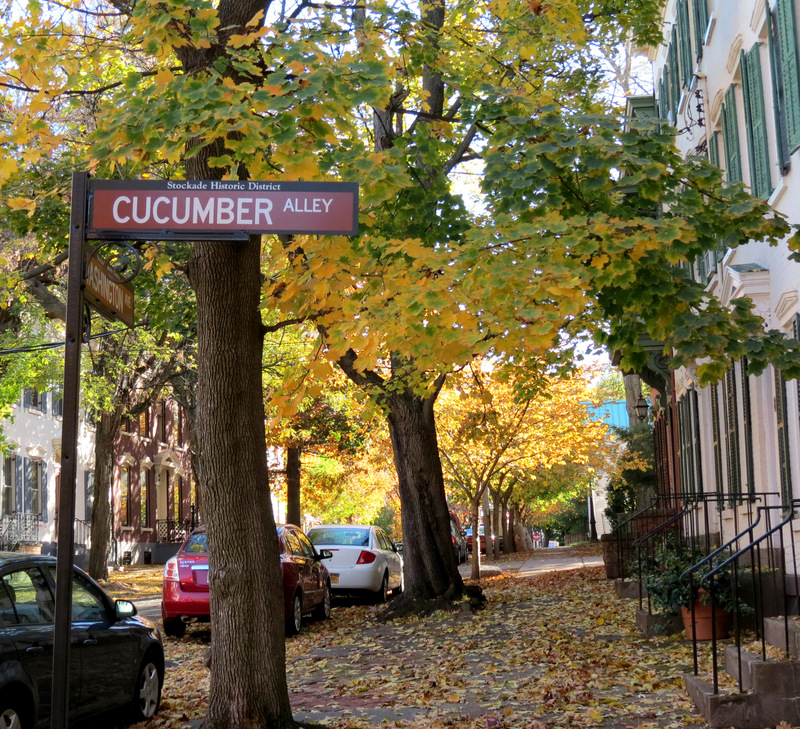 Wonderful to see these pictures and to learn more about the Stockade district, which will be a treat to visit during the Haiku North America conference. Thanks for all these photos and your explanations.